Hater is back with their second full-length studio album. It is an alternative rock band hailing from Malmö, in Scania, and featuring the four members: Adam Agace, Måns Leonartsson, Lukas Thomasson and Caroline Landahl. Describing themselves as a blend of The Pretenders, The Radio Dept and Alvvays, the quartet already has several titles to their account. Hater has also had a very quick rise, the band being together only since about two years. 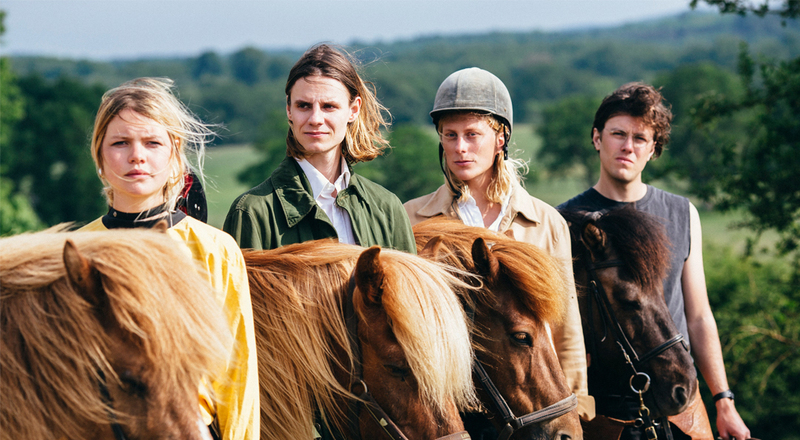 This new album presents an evolution towards a slightly more dream pop sound for the group, that will undoubtedly attract them even more attention on the European and international music scene. Speaking of this album, it was released last September 28 after a long summer, and actually does present a typically summer-ish soundscape. It is made up of fourteen equally consistent songs, which is quite impressive. Entirely rock rhythms and simple but efficient electric guitars, all of it led by Caroline’s timid but crystal clear voice makes all of these tracks marked by a unique Hater sound signature. Produced by Joakim Lindberg and published under the Fire Records label, "Siesta" is an anthem for all of summer’s lovers and broken hearts, magnificently orchestrated by this young band that we will absolutely need to continue following. 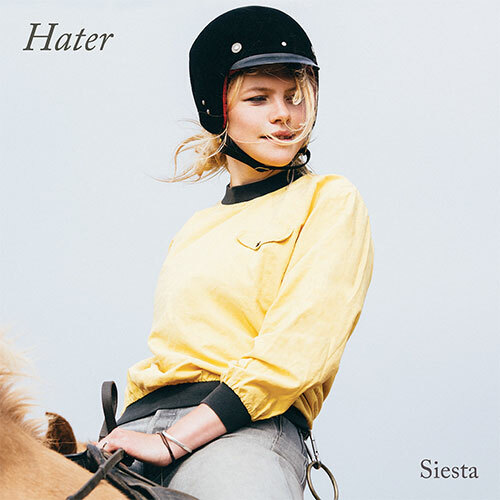 Hater est un groupe originaire de Malmö, composé de Caroline Landahl, Måns Leonartsson, Adam Agace et Lukas Thomasson.